Pug dog image by Monica Click (via Shutterstock). In the last decade, we have fallen in love with Pugs. They are friendly toy dogs often seen with celebrities. 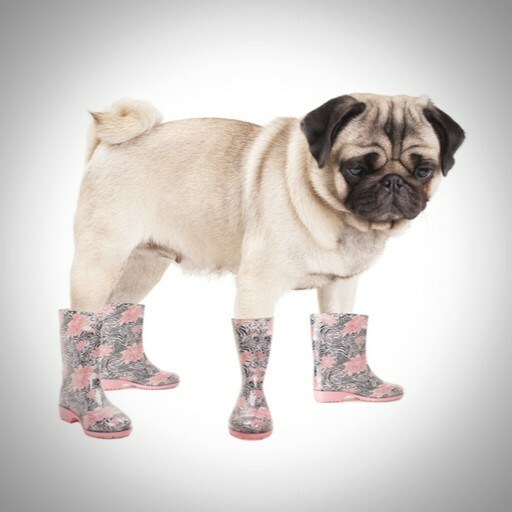 We give them adorable raincoats and – believe or not – Hunter wellies. As well as celebrities, the adorable dogs have found favour with less famous owners, who are attracted to their affable nature as well as cuteness. Just to prove this point further, we at Novelty Imports have had an excellent take up of our latest product line. Our adorable Pug keyrings. With new stock in this week, they are flying off our shelves. They make for a cute and cuddly prize at fairgrounds, school fetes, agricultural shows and garden parties. Or as a gift for many a dog lover. We think they are cute too. At £36.60 for 20 Pug keyrings (or £43.92 including 20% VAT), you will fall in love with them as well as our price. As we have seen ourselves, you cannot get enough of them. Your customers wouldn’t get enough of them either. Order now to avoid disappointment. Novelty Imports, 16 May 2017. PreviousPrevious post:Roll on the Great British Summer SeasonNextNext post:Carnival Season is Coming!